We are specially trained and certified experts providing Internet Marketing Solutions to help you take your online business to the next level. A well-designed, correctly structured, conversion architecture optimized web solution is crucial to your targeted traffic finding you and performing the call to action you want. It allows smaller businesses to level the playing field with much larger competitors, and lets prospective customers understand your true value proposition. 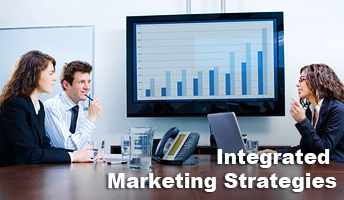 WSI Pro Marketing Internet Marketing Consultants will create the Internet Marketing Solution that puts your offering in front of more targeted and qualified customers. 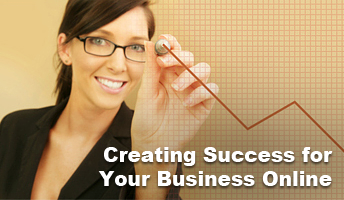 We specialize in and thrive on helping businesses increase sales and improve profitability. 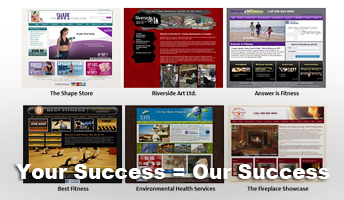 We create and develop web solutions ... not just web sites. In addition to a well designed and optimized web solution, we will develop, utilize and implement leading edge Internet Marketing solutions and tools to continually attract more and more of your targeted market traffic. 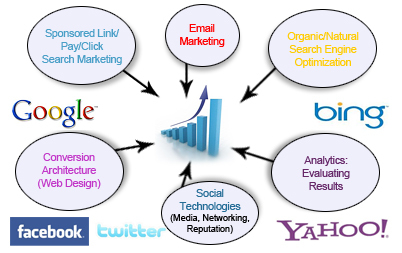 Services include Search Engine Marketing (SEM, SEO, PPC), Social Technologies (SMO, Networking, Reputation Management), Content Marketing and Blogging, Email and Mobile Marketing, Analytics. The importance of being found cannot be overstated as 90% of people search online and use the Internet as their primary method of research during critical decision making phases of their buying cycle. It’s a safe bet that if they can’t find you online they will find your competitors. Once you’re online and getting your targeted visitor traffic the next phase for the internet marketing consultant begins: converting those visitors into customers. This includes both lead generation and sales. WSI Pro Marketing can give you an interactive demonstration on how improving conversion rates using conversion architecture strategies translates into increased sales revenue and profitability. Internet Marketing is a never-ending, continous process that if applied correctly will assist in ensuring that you keep getting a higher return on your investment (ROI) throughout the life of your business. Review your business' website from a smartphone. 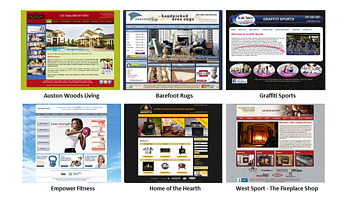 Does it promote your value proposition in easily read single screens? Can a prospect auto-dial your business' receptionist by a single click? If not, then you are losing business! In 2013, more than 50% of Americans are projected to shop via smartphones (more shoppers by phone than home computers). 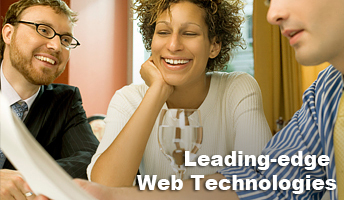 Visit our "Mobile Web Solutions" page to learn more. Mobile SEO (search engine optimization) and conversion architecture are just as important as Mobile site design and configuration.